Washington Wine Academy is the oldest contiguous client of ours since we designed their first site about 14 years ago. Besides the different updated variations of their site, we have also helped them with social media management and marketing services. 360° created WWA’s first social media accounts on Facebook and Twitter and managed those accounts for a while until one of their employees took it over. At the beginning of this month (September) we re-took over all of Washington Wine Academy’s internet marketing and social media management. For their social media, we’re actively managing their Facebook and Twitter accounts. We’re also going to improve and manage their YouTube channel as soon as we get some new videos from WWA. 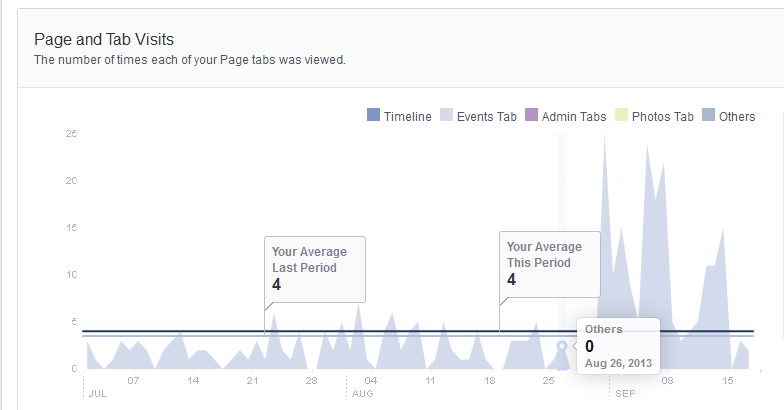 It’s only been two weeks but we’re already seeing some great results on their Facebook page. There are more fans liking this page but most importantly, more activity, more engagement, more interaction and sharing with page fans. We’ve been posting updates at least once a day on the page – and fans are responding positively. Because the Washington Wine Academy organizes events – may these be smaller ones, e.g. 1-hour wine tasting, or larger social events for 800+ people – we are utilizing Facebook’s built-in feature to create events which remind people and provide details of WWA’s events. In addition to increased engagement on the page, these posts are helping increase sales and visits to the main website of WWA as well. 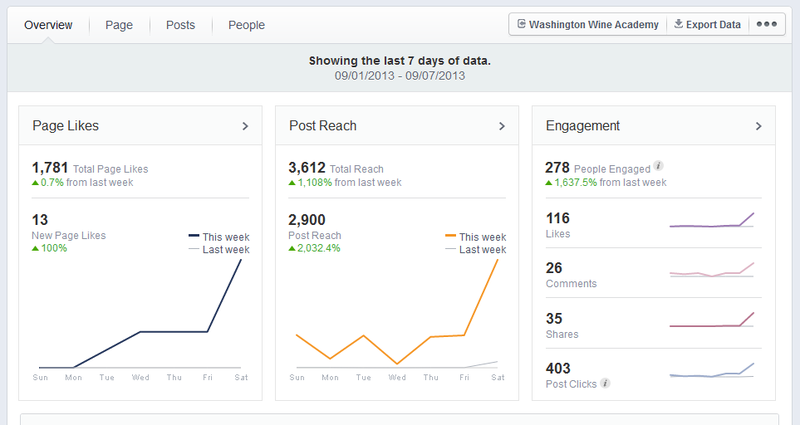 Take a look at the three screenshots taken from Facebook Insights so you can see the results for yourself. Note how the spikes start in September. Please click on each image for a larger version. 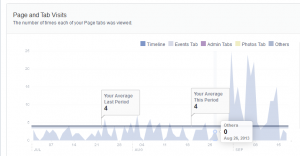 Would you like to have positive results for your Facebook page management as well? Detroit, Michigan based web designer, SEO and social media specialist, internet marketer.